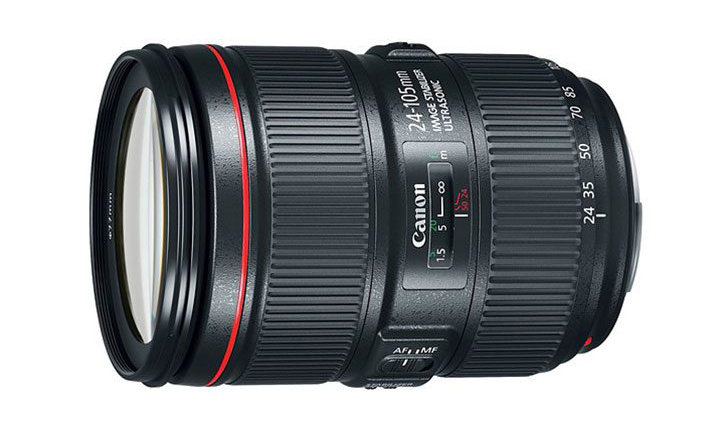 The Canon EF 24-105mm f/4L IS is my favorite walk about, all round lens. It is reasonably fast and offers me the best range of wide to short focal length. When the Series II lens was announced, I ordered it immediately and the delivery was supposed to start on October 31.